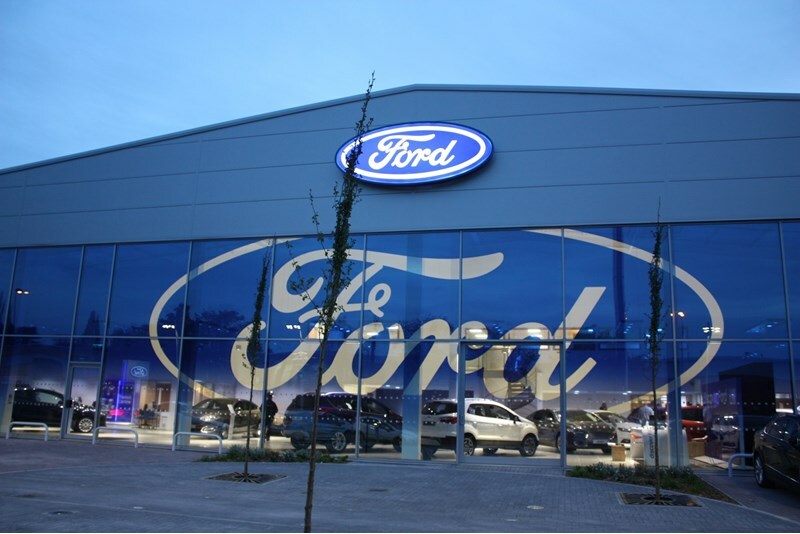 An energy reduction programme at TrustFord, which operates from 65 locations and employs more than 3,000 people, resulted in an 18% drop in energy consumption in 2014 compared with 2013 and savings of more than £200,000 on a seven-figure energy bill. TrustFord partnered with Purchase Direct to implement the energy-saving scheme as well as secure the most cost-efficient energy contracts. Although the cost savings were considerable, Tim Bundy, TrustFord's business development director, cites the 1,600-tonne reduction in CO2 emissions being of equal, in not more, merit. Smart meters and gas loggers were installed across the group, which deliver the data required to monitor consumption and identify potential savings. Building improvements were made, including enhanced insulation and modern ventilation equipment and the installation of low-energy lighting in showrooms and back offices. With each employee now accountable for their energy usage, TrustFord appointed 'environment champions' across the group, responsible for energy consumption at their site. The environmental champions received training and tools to enable them to monitor energy consumption and change behaviour at grass roots level. Daily reports pinpoint discrepancies and unusually high usage, enabling culprits to be tackled, such as a compressor left on in the workshop or air conditioning not switched off at night. Undertaking the initial audit and installing the smart meter and gas logger required an investment of about £72,000 across the main operational sites, while ongoing annual costs for data collection, reporting and energy management support are about £54,000 across the group. The investment delivered a saving of more than £200,000 in the first year, despite not all sites being on the programme for the full year. The group's scale makes significant savings possible, but advice to smaller groups is to assess energy usage and understand control settings. Just understanding how the systems are controlled, who has access and their settings can lead to a significant reduction in energy usage and costs.